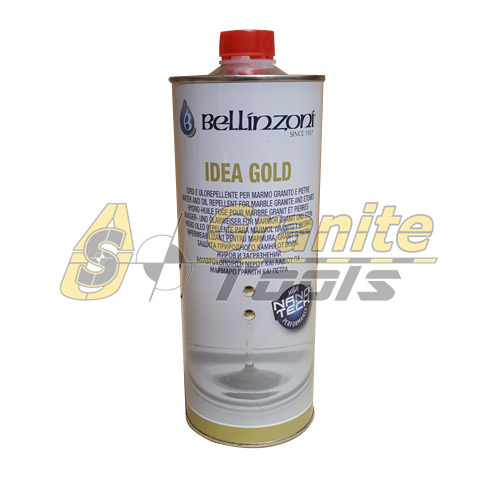 Bellinzoni Stone Enhancer Sealer IDEA QUARTZ: Ready to use impregnating protective agent, solvent based, suitable for protective treatment of quartz surfaces. Ready to use impregnating protective agent, solvent based, suitable for protective treatment of quartz surfaces. 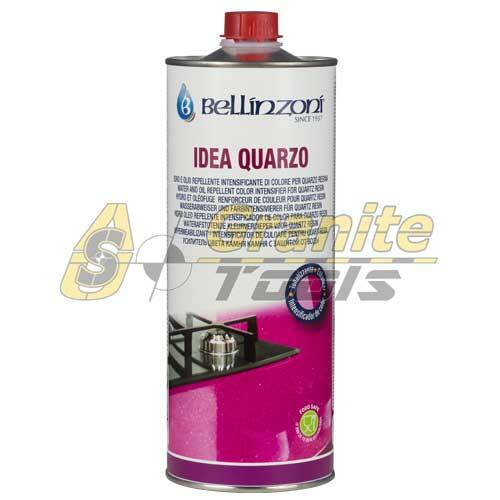 IDEA QUARZO intensifies the natural color of material, has good penetration, does not form a film on the surface. 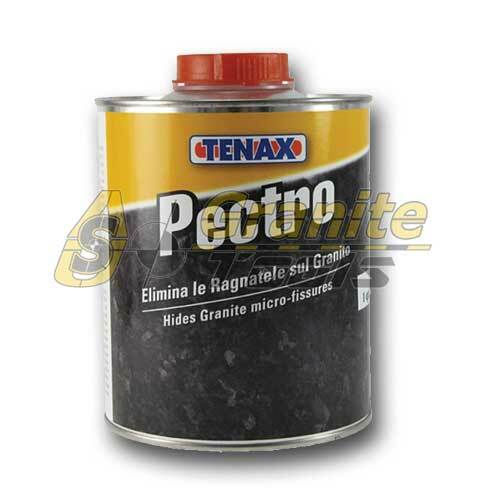 It does not turn yellow, is perfect for treating indoor or outdoor surfaces, it is water and dirt resistant. Tests carried out in laboratories demonstrate resistance to UV rays. The treated stone does not change its color after long exposure to UV rays. It prevents formation of mildew. 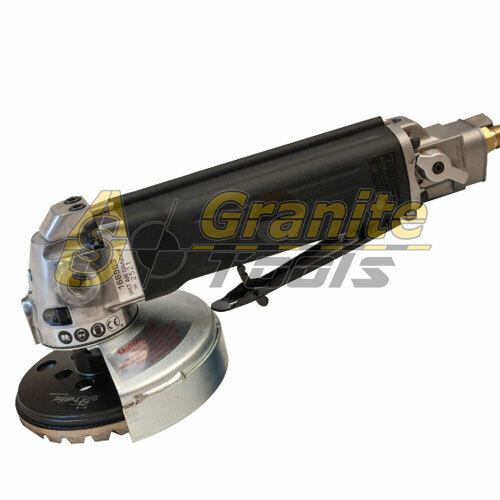 It can be used for treatment of quartz-resin agglomerates. 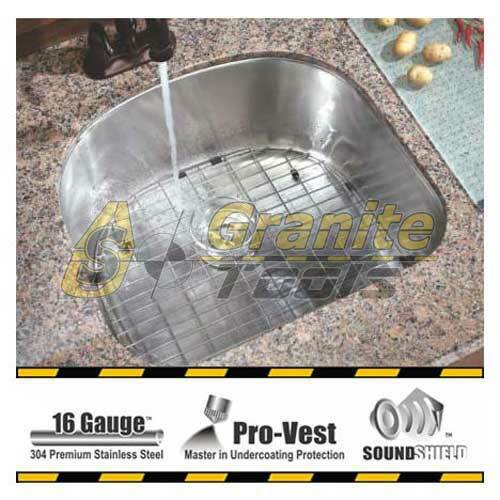 It is the suitable product to treat kitchen and vanity top; it is certified food safe based on international standard (test available upon request). 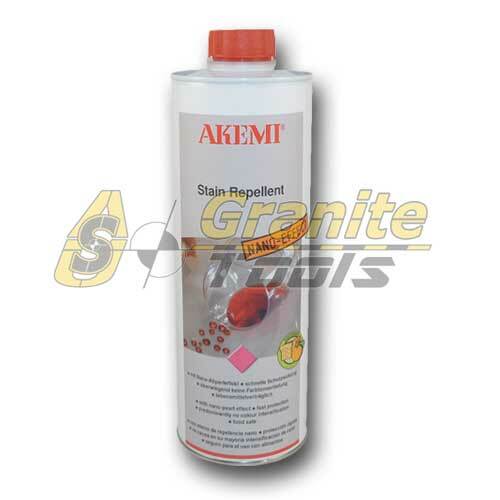 AKEMI Stain Repellent Nano-Effect 1Lt: Outstanding impregnation on the basis of high-quality, organic substances, food safe (tested by LGA Nuremberg).Stain Repellent which already begins after some minutes and is fully effective after 2 - 3 hours.